SETA and ScienceASSIST representatives at CONASTA 67. 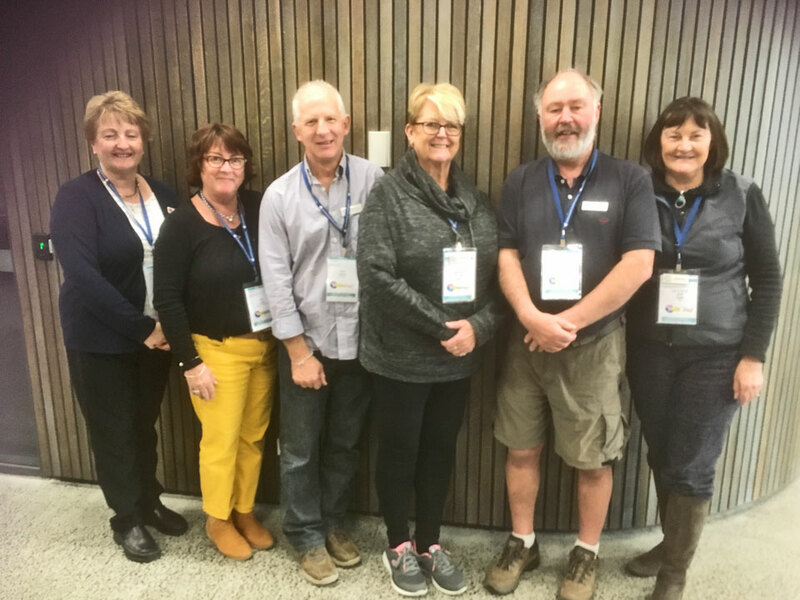 From left to right: Teresa Gigengack (ScienceASSIST), Julie Carey (WA), Dale Carroll (Vic),Margaret Croucher(NSW), Bill Hardman (TAS), Wendy Cottee (NSW). Welcome to the Science Education Technicians Australia (SETA) Website. This website aims to provide a contact point between the various States/Territories, as well as a place to store information that all States/Territories may find useful. On our site you will find sections which include: Science ASSIST, list of SETA State Contact People, websites to various State Associations, relevant conference information and various files/sites of interest to School Laboratory Technicians.